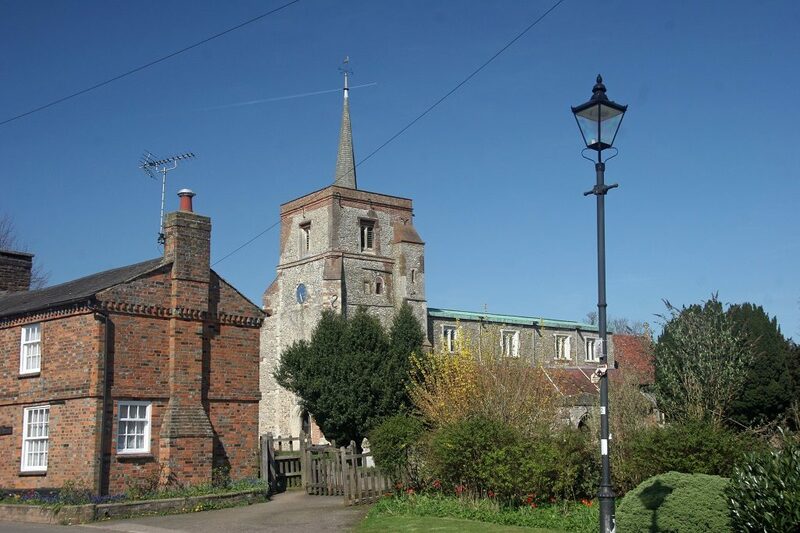 When the St Leonard’s Parochial Church Council (PCC) submits a first round Heritage Lottery Bid on 25th May, it has to declare the level of funding the community will raise as a contribution to project costs. Heritage Lottery will then require that amount to be produced by the time the second round bid is submitted at the end of 2019. The following FAQs will hopefully clarify any points – if not please get in touch by email. Q: Is my pledge legally binding? A: No. Pledges are simply promises, made in good faith, to support the project. Q: Is the appeal being made on behalf of the Parochial Church Council or the Friends of St Leonard’s? A: The appeal for pledges is being made by the PCC’s heritage fundraising team, since the PCC is the body ultimately responsible for the care and maintenance of the building. Q: Does it matter whether the money is given to the PCC or to FoSL? A: It makes no difference – both are charities, and FoSL exists to raise money for the upkeep of the church so will pledge its funds in support of the Heritage Lottery bid. Q: Will the money be used for anything other than repairs and maintenance of the church? A: No, the money will be ring-fenced as “restricted funds” only to be used for church repairs and maintenance. Q: What if I already support the church or FoSL? A: We would be grateful for that existing support to continue, but if you can give extra for a time then please let us know by means of a pledge. Q: What about Gift Aid? A: At this stage we are jut seeking pledges or promises to give donations, rather than any actual money: the Gift Aid paperwork will be filled in when the donation is actually made. Regular giving can start now and we will be in contact with the people who make this pledge to obtain Gift Aid details. Q: What if the Heritage Lottery turns us down? A: We will hear the results of the first round bid by the end of September 2018: if they turn us down we can apply again with a revised bid and/or pursue another course. If they accept the application then we have a year to call in the funds. Either way people will be kept informed.